Rafael Nadal is one match away from winning a tenth Roland Garros singles crown after seeing off Dominic Thiem 6-3 6-4 6-0. The Spaniard, who was 10-11 favourite ante-post, has not dropped a set on the way to reaching the final. Before the tournament started Paddy Power and Betfair quoted 10-1 about Nadal lifting the title with seven straight-sets wins. 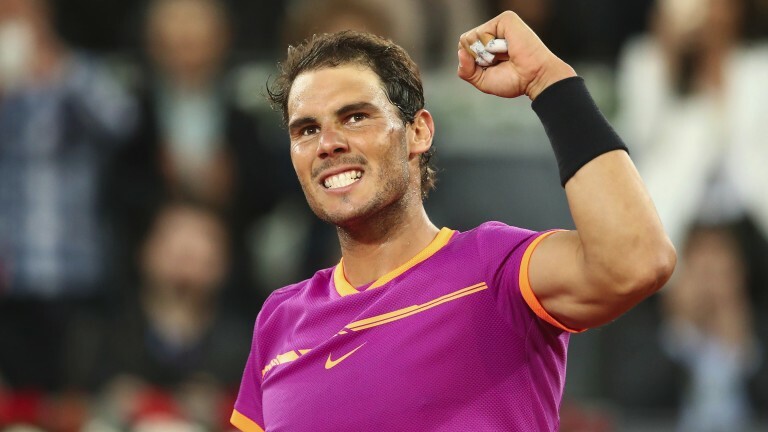 Nadal is 2-9 with Paddy Power to defeat 2015 Roland Garros hero Stan Wawrinka, a 4-1 shot for the title after defeating top seed Andy Murray in a 6-7 6-3 5-7 7-6 6-1 marathon. It was a top-quality encounter between Murray and Swiss number one Wawrinka, who is seeded third in Paris. Both men have become immovable objects on court, but something had to give and those early punters who helped to shorten the price of Wawrinka from evens to odds-on favourite were proved correct when the Magnus Norman-coached ace won the fourth-set tiebreak and burst clear in the decider.